The taxability of your distributions may alter when you withdraw the money. 2. 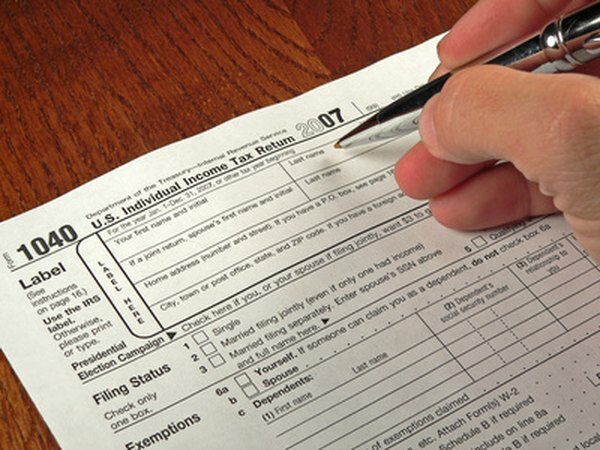 Is an Inherited Retirement Account Taxable? If you inherit an individual retirement arrangement from your mother when she passes, you can't treat the IRA as if it were your own account. As a result, you have to take minimum required distributions from the account. Even though the Internal Revenue Service rules force you to take the money out, you may still have to pay taxes on the distributions. When you inherit your mother's IRA, you take her basis in the account. The basis is the amount of money that your mother put into the account without receiving an income tax deduction for it. The basis includes all contributions to a Roth IRA, but only the contributions to a traditional IRA that were designated as nondeductible. If your mother never made any nondeductible contributions to her IRA, your basis for the account is $0. Distributions from a traditional IRA inherited from your mother are fully taxable unless she made nondeductible contributions to the account. If she did, then you have to calculate the portion of the account attributable to nondeductible contributions. When you take distributions, this portion of the distribution is tax-free. For example, if your mother made $40,000 of nondeductible contributions to the traditional IRA and it is worth $400,000 when you take the distribution, 10 percent of your distribution is tax-free. Therefore, if you take out $10,000, $1,000 is tax-free and the basis for the IRA decreases to $39,000. If your mother had a Roth IRA, the length of time that she had the account before she died is significant. If she had it for at least five years, all the distributions from the Roth IRA you inherited from your mother are tax-free. If she did not, you get to take out all the contributions tax-free first, but then the earnings count as taxable income. For example, if your mom contributed $10,000 to the Roth IRA and she died before five years had passed, the first $10,000 of your distributions are tax-free, but then any earnings are taxable income. Usually, if you take distributions from an IRA when you're under 59 1/2 years old, you have to pay a 10-percent additional tax penalty. The IRS makes an exception to this rule for distributions paid to beneficiaries. As a result, your distributions are not subject to the 10-percent penalty regardless of your age.